Best. Camp. Ever. 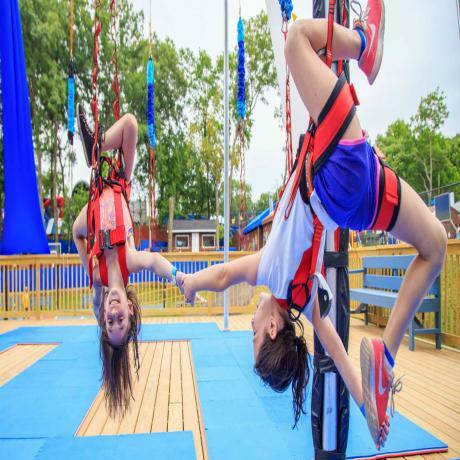 With a magnificent completely rebuilt and renovated campus, Driftwood Day Camp is the only camp named Best of Long Island by the Long Island Press for the past ten consecutive years. With flexible scheduling, Driftwood campers experience everything camp has to offer, with a focus on their individual interests. 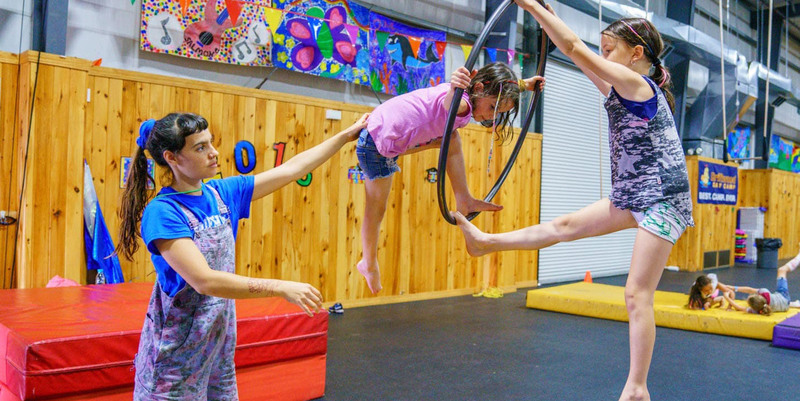 If your child is passionate about sports, arts and crafts, performing arts, science, or other interests, an individual schedule may be created for him or her, maximizing these interests while still encouraging participation in their many other activities. Set over 20 breathtaking acres, Driftwood Day Camps State of the Art facilities allow each camper to learn, play create and explore. 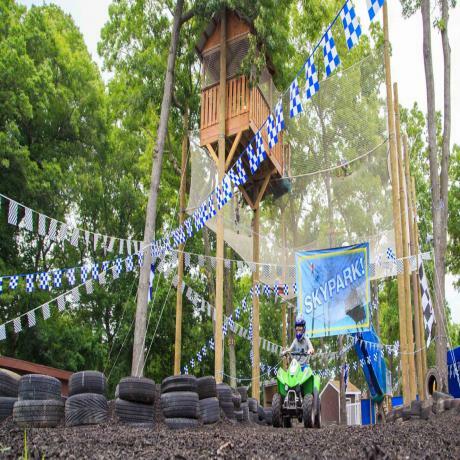 With a vast array of activities, they find an incredible amount to spark the interest of every camper. The New Driftwood Day Camp has all new and upgraded facilities and programs for children ages 3-15, including all new tennis courts; a new hockey rink; a new four-person bungee-trampoline; a new zipline; a new flying trapeze; all new soccer, baseball and softball fields; a ropes course; a new dance center; two new basketball courts; a movie-making program; an upgraded arts and crafts pavilion; indoor gym; water slides; mini golf course and so much more. 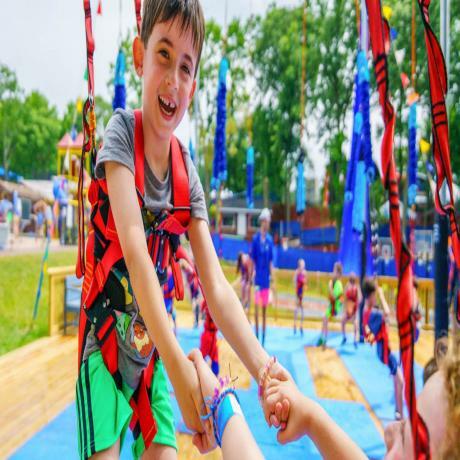 The New Driftwood Day Camp provides campers with endless summer fun and enriching experiences in a park-like environment. 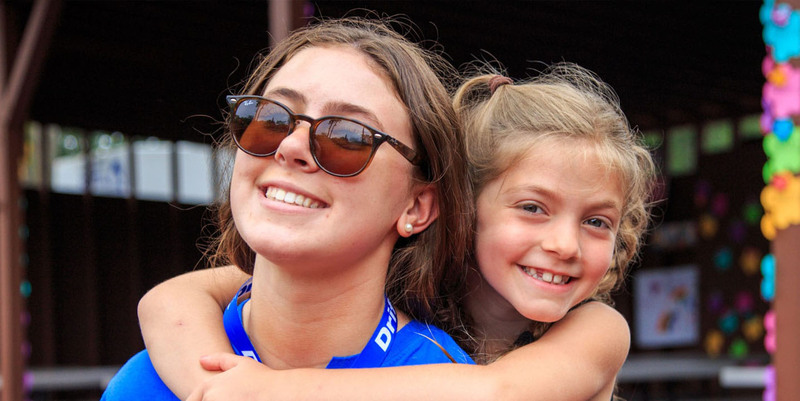 Campers are encouraged to explore, learn, make new friends and come home with lifetime memories. With a top-notch, experienced staff leading the way, every child feels terrific and obtains a sense of community not often seen in today's world. Seriously the best camp ever!!!! Amazing staff. The greatest activities and events! Everyday is something new. My kids love this camp and as a mom I do too!!! 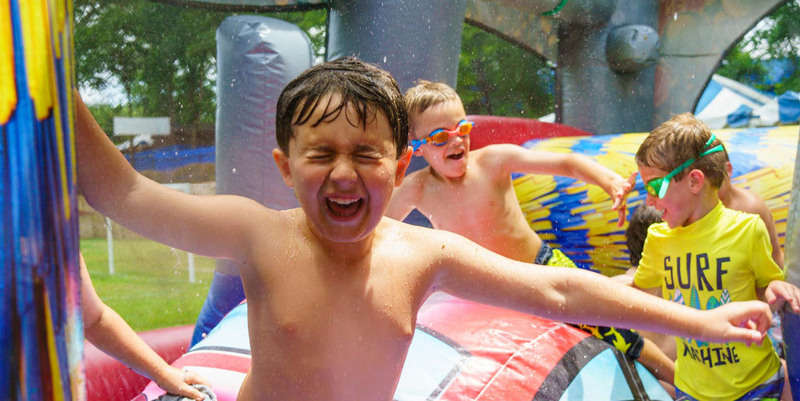 Driftwood is the best camp around. The staff are incredible. They took such good care of my daughter. I never worried about her safety. Every day was packed with fun. Fantastic!!! 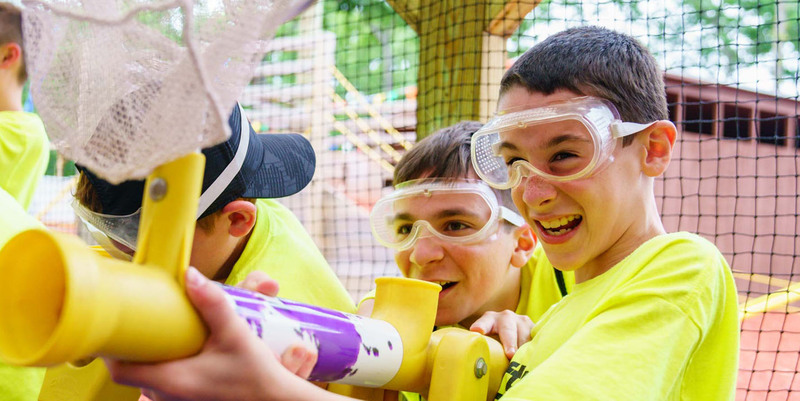 The communication is amazing, the activities are endless, and the staff….they are out of this world!!! They really have thought of everything! 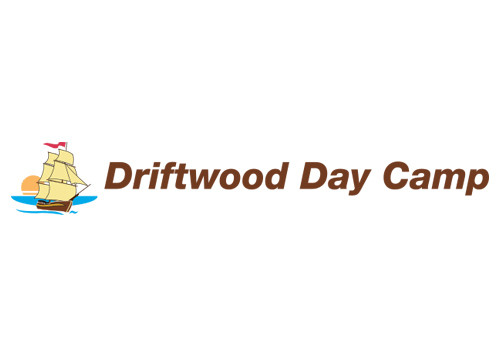 Driftwood truly is The. Best. Camp. Ever! Signup and see whats we can do for you!